Creating a successful organic vegetable garden may take practice and your practice may span over several seasons. Do not become discouraged! Even one delicious homegrown tomato may make all of your work worthwhile. Organic gardening is the oldest method of cultivation, it's good for your family, and it's less expensive to do! You will find that organic vegetable gardening may become the most rewarding hobby, or lifestyle, you have ever undertaken. Your personal organic vegetable garden may cover acres of land or merely a few square feet. City dwellers can have successful roof-top or balcony gardens in raised beds that are viable, fun and beautiful. Organic vegetable gardening is not just for the leisure class or hippies! The first step to ensuring a completely organic garden is finding organic seeds or starts. Even if these are not available in your area, your dedication to growing organic is admirable and worthwhile. Organic seeds may be purchased by mail order. If using starts, you may have to give in and buy the non-organic ones available in your local nursery, but ask around! Your backwoods or backward little town may surprise you. You will find that an organic vegetable garden is more sustainable in many ways. By avoiding the use of pesticides and herbicides you will maintain healthy soil for years of successful growing seasons. 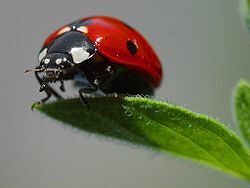 Because you have not indiscriminately eliminated living things from your land, these creatures will continue to thrive and to aid in your garden’s health. Homegrown organic vegetables are not just good for your yard, they are good for you and your family. Would you feed your baby DDT? Would you feed your family any pesticide or herbicide for that matter? Of course not. The fact is that commercially grown non-organic produce is coated in carcinogens and poisons that no human, especially a child, should ingest. By growing your own organic produce you can be sure of exactly what is going into your, and your family’s bodies. An organic vegetable garden means a garden free of synthetic chemicals. You will find, with minimal research, that all problems common to gardening: diseases, pests, weeds and soil problems, can be fixed naturally. These natural solutions are generally safer, cheaper, easier and on the whole, more pleasant than their commercial counterparts. If your patch is in a large open area (not allotments) you may want to pair your garden with some animals. Cows, sheep and goats can provide natural crop weeding, pest control and fertilizer. If you keep chickens, their guano makes an excellent addition to your compost pile and they will eat the scraps that you do not put directly into the compost pile itself. Furthermore, you can build movable pens and let your chickens mow your lawn for you. 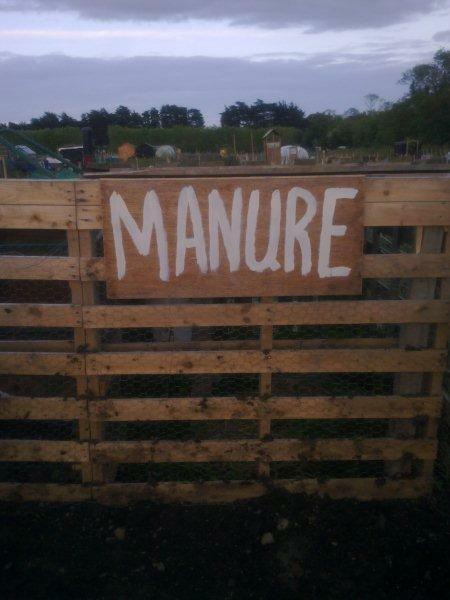 If you have horses, or there are horses nearby, look into composted manure as a cheap and effective fertilizer. While organic produce is sometimes more expensive in the grocery store, this does not mean that organic vegetables are more expensive to grow. You will find that organic gardening requires only naturally occurring, local items which are cheaper and easier to acquire than synthetic chemicals. In the years of single-crop commercial farming a lot of essential gardening knowledge has been lost. Reading into Permaculture and natural gardening may save you time and money with some long-forgotten tricks of the trade. Try growing beans, squash or beans, potoatoes and corn together. Beans can grow up the corn stalks instead of up purchased sticks or trellises and the corn or potatoes will supress the growth of weeds. The corn plant provides support for the beans and the beans acquire and fix nitrogen from the atmosphere and feed the corn plants, eliminating the need to purchase fertilizer! The best time to grow organic beans is in the spring, once you are sure that the last frost has hit (beans are highly sensitive to frigid weather and frosts). Also, corn and tomatoes are best planted about the same time as well. When it comes to organic squash sharing the same garden space as the other plants, then plant them a couple weeks later. This will prevent the leaves from shading out the new sprouts of its neighboring seedlings. Your organic vegetable garden begins with the soil. You will find the most effective nutrient-provider, pest-controller, and weed-combatant is a well-cared for soil! When starting an organic vegetable garden, look into beginning a compost heap and preparing your soil. If non-organic crops have been growing there previously, it may take some time to work the unwanted chemicals out of the soil. Once you have read up on and prepared your organic compost, spread it around your garden in a layer that is two to three inches thick. 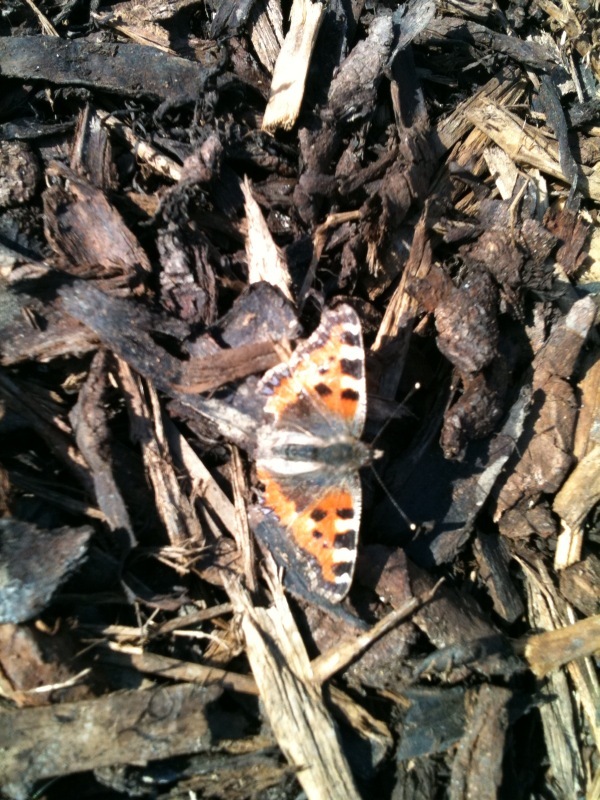 You will find that this compost is nearly all of the fertilizer you need! On top of enriching your soil, it will aid in creating the consistency needed for good drainage and growth. If you are starting your garden from seed, you may want to start your seeds indoors. Indoor seed starts have a higher success rate initially, this is very important if you are working from seed you gathered yourself! Plant seeds in an area with good lighting (grow light work really well) and be sure not to over-water. Keep the soil at room temperature. Once sprouts have grown two true leaves in addition to their cotyledons (sprouting leaves), transfer them into larger, biodegradable containers and space them two to three inches apart. Organic gardening is not a fad or new in any way. Rather, organic gardening is the oldest, cheapest and most practical means of growing vegetables that exists. Organic vegetables are tastier, prettier and healthier than their non-organic counterparts. Organic gardening benefits not only you and your family, but your land, animals and the earth. And you will find with fertile soil and healthy plants that insect herbivory will actually decrease. ORGANIC methods of pest control are not for the lily-livered but a namby-pamby approach to defending your vegetable patch from slug, snail and caterpillar attack doesn’t generally reap a bountiful harvest, and so you must grit your teeth and go discover your inner assassin. Some are better at it than others, as it's common to squash the eggs and caterpillars of both the cabbage white butterfly and the cabbage moth, which appear on the brassicas. But when it comes to killing the little blighters, some gardeners can be a bit squeamish. Squish a caterpillar between two stones. Given half a chance, both the cabbage white (large and small) and the cabbage moth can wreak serious damage, not only on brassicas but also on other crops such as turnips, swedes and even onions. The trick to preventing wide-scale damage lies in early netting and regular inspection for any signs of infestation. Over the course of the summer, each cabbage white (and there are two generations) can lay up to several hundred eggs, often in batches of 10-20, which then hatch out into caterpillars that feed on the leaves of host plants. Both the cabbage moth caterpillar (hairless and yellowish-brown or green) and the small cabbage white caterpillar (pale green) are particularly damaging, as their larvae will burrow deep into the heart of cabbages to feed, making them difficult to get at. The larvae of the large cabbage white (yellow and black) generally feed on the outer leaves, so are easier to remove. Along with netting the plants, squashing the eggs and hand-picking the caterpillars, organic gardeners have also had great success using biological methods of control.